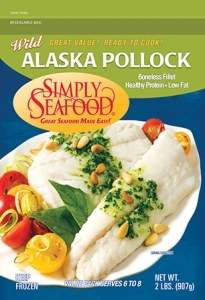 Alaska pollock is a very versatile fish. 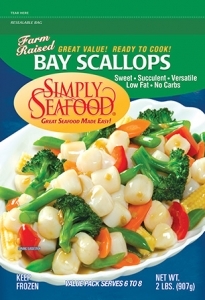 Try sautéing with a savory sauce or pan-frying with bread crumbs. 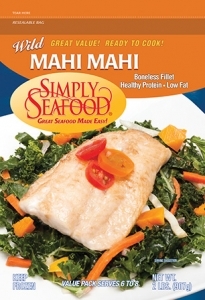 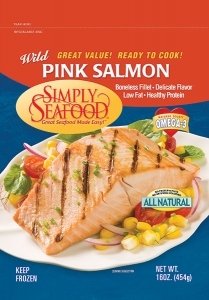 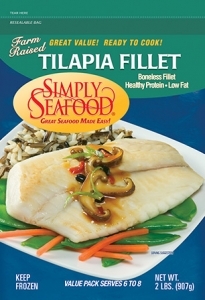 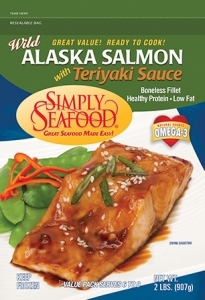 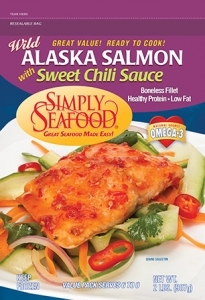 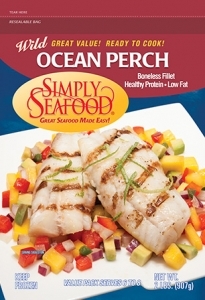 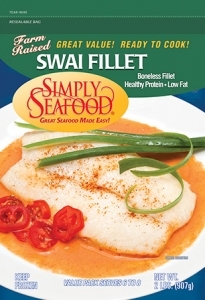 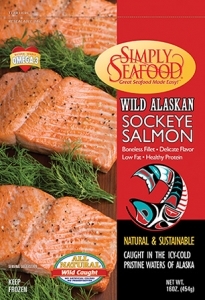 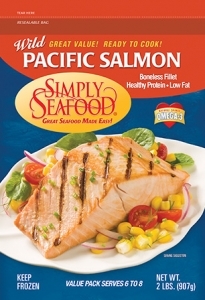 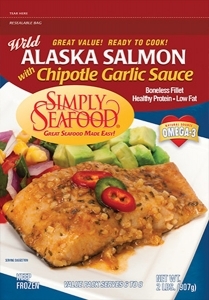 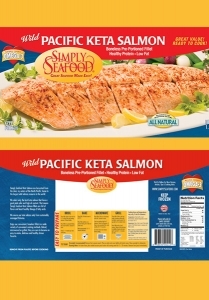 All Simply Seafood Alaska Pollock come from fisheries that are certified sustainable. 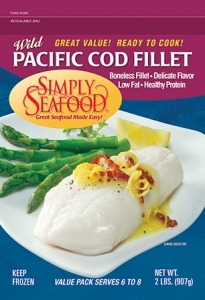 A member of the cod family, Alaska pollock are caught in the cold, remote waters of the Bering Sea. 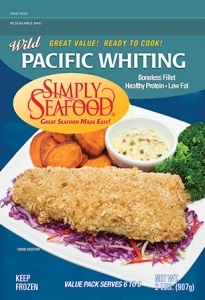 Alaska pollock are the most widely consumed white fish in the world. 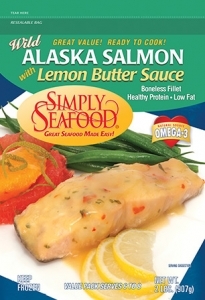 To ensure that you’ll enjoy the pure, fresh taste and succulent texture, we freeze our catch at sea, just minutes after it is caught under strict quality control standards. 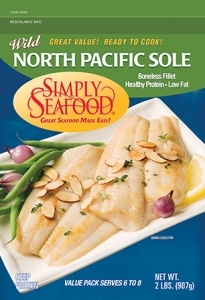 Then our Alaska pollock are filleted in modern processing plants and all bones are removed. 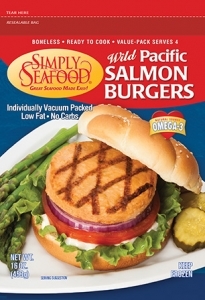 L & L International, Inc.